As your business grows, you tend to increase more stock to meet the client’s demand. Hence having a stock control management system is very important as it ensures that your business operations run smoothly. Controlling and monitoring your business stocks allows you to make well-informed decisions, offer the best client service and reduce costs by not missing products. A stock control management system enables you to manage the storage and movement of goods in your organization. Here are some of the benefits of having a stock control system. Stock control systems reduce the manual work allowing employees to focus on different and more important tasks. The stock control systems improve the productivity and efficiency in business operations by allowing employees to easily and quickly scan the merchandise and stock locations in the warehouse. Also, the stock control system manages the process that is involved in moving stock from one point to the other or even from one warehouse to another. The systems are also capable of informing you when more merchandise is needed in a particular area which may be due to increased customer demand. A stock control system saves you money by reducing emergency purchases of goods and minimizing shipping costs. Also, the system saves you the effort and time used to buy more stocks for you to ensure your records are accurate by tracking the products you have ordered and the ones you have in stock. 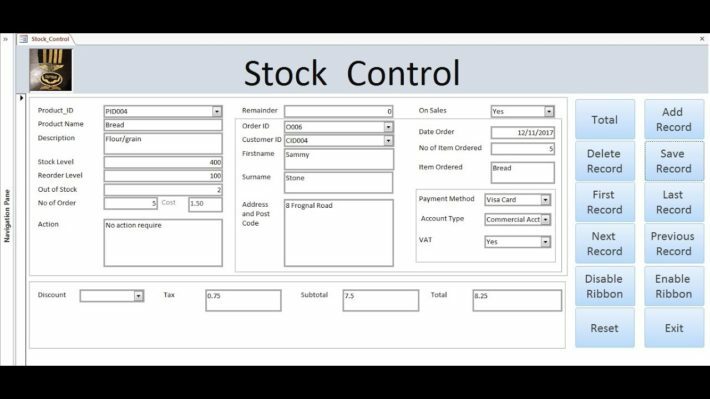 The stock control system enables you to learn how to calculate safety stock easily and quickly in your warehouse instead of calculating manually. Having a good stock control system increases the number of clients and also makes the clients come back for more of your products. The stock management system enables you to meet the demands of the market efficiently by providing you with the tools to have the right products delivered to your customers as soon as they request for them. By giving your clients the best service, you tend to gain their trust and loyalty encouraging them to keep buying from your organization. A stock control management system guarantees you a more organized warehouse. However, if your warehouse is not organized properly, you will have problems when it comes to managing your inventory. The system will enable you to put in place the products that are highly demanded thus making them easily accessible when a client places an order. A good stock control system will help you to make accurate calculations especially on how much inventory you need to meet the market demand. It will also help you keep enough records without having shortages or excess stock in the warehouse, thus allowing you to maximize on profits. 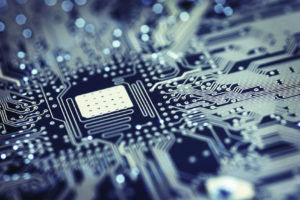 The system also allows you to make accurate deliveries by ensuring the right stock has been delivered thus avoiding human errors on client orders. These and many more are some of the benefits you get to enjoy when you install a good stock control management system.